I can't see the screenshot... just a camera icon when the photo should be. 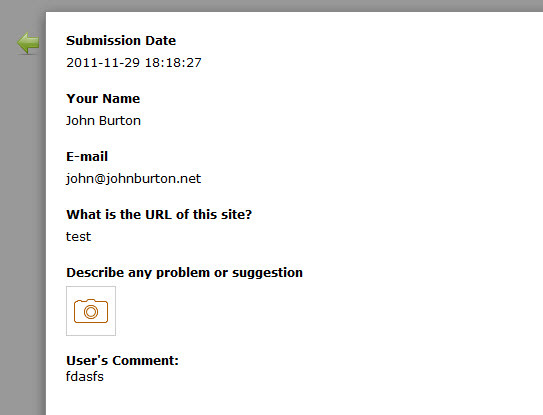 I have it installed at www.johnburton.net. This issue is already assigned to one of our developers, and we hope it will be fixed really quickly. We will update this thread once it will be solved. I am happy to inform you that the problem has been solved.